As the largest of the Qube family, the MiniQube is still impressively diminutive but offers the advantage of being able to accommodate 64GB memory, up to three drives and multiple PCI Express cards, as well as being equally attractive! The MiniQube offers an unbeatable blend of style and substance. It can accommodate full-size PCI Express cards and up to three drives. 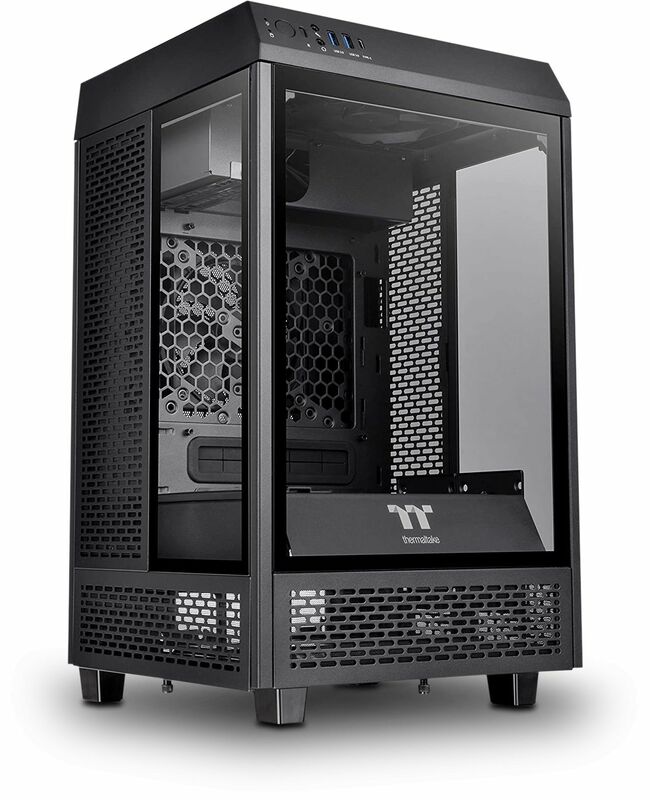 It uses a conventional fully-featured MicroATX motherboard. And because we offer the latest power-frugal processors, it is cooled without any fans. The power supply is a fully integrated unit so there are no black "bricks" to have lying around behind the PC. We offer an affordable semi-fanless PSU as well as fully fanless power supplies. The semi-fanless power supply has a fan that will only operate if its running temperature climbs to dangerous levels, so in normal use there will be no noise, no dust, no moving parts and no maintenance. 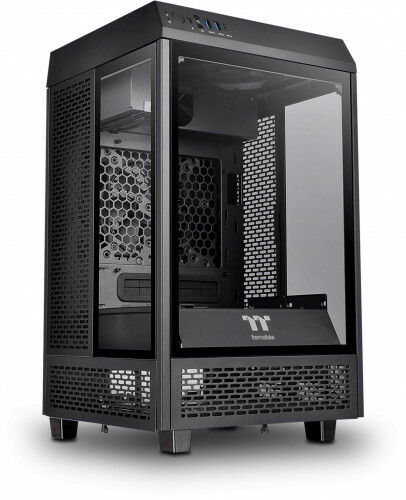 Jonsbo C3 Plus Black Micro-ATX Aluminium Chassis ?